It’s Official, Book Signing on Valentine’s Day! Well I’m stepping out of my comfort zone with this one. Although I’m excited, it’s making me nervous too. Since this is my first book signing I’ve been going over things I’ll say or write in books. Yikes, hope I don’t have a mindless time where I can’t spell or get what’s in my head on the book. What’s really exciting is Ridge will be released that day and he’ll be debuting at the signing. I can’t believe it’s almost here. It seems like just yesterday that I came up with the idea for the Five Oaks Series and now it’s coming out. This book is my new favorite. I poured my soul into this series and when you read it you’ll see what I’m talking about. This series touches me deep down and I’m ready to get all of them out there so that everyone can get as excited as I am. If you’re in the Zebulon, Georgia area on Valentine’s Day then come on by A Novel Experience Bookstore on the square and say ‘Hi’. Emotional Roller Coaster…I don’t like roller coasters! Good Friday morning to all of you. I hope you’ve had a great week. I’ve been a little unplugged mentally this week. Let’s just say my emotional state has gone up the hill, then dropped to rock bottom and then back up again. My brain hurts! I’ve gone from one extreme to the other so fast that I feel like maybe I have whiplash. My week started with the revisions for Ridge. Yes it releases February 14th so the clock is ticking. Thank goodness the first draft went well and now it’s in the editors hands so, fingers crossed it’ll be ready for print next week. As I trudged through the IRS released tax preparers to start tax filing. If you don’t know it, I’m an Accountant so my busy season officially started on Tuesday. I get excited when tax season starts and wait for the adrenaline to kick in, but I have to say, the older I get the less adrenaline that pumps through my brain. The highest point of my week and the most exciting thing is that the date has been set for my book signing. 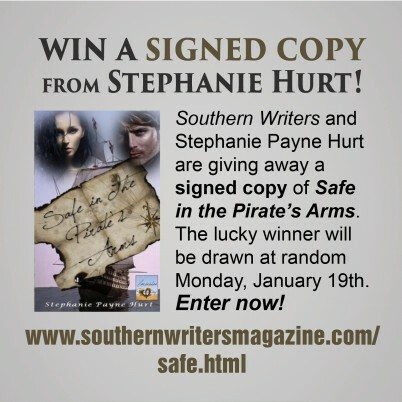 What better day for a romance author to have a book signing than Valentine’s Day. 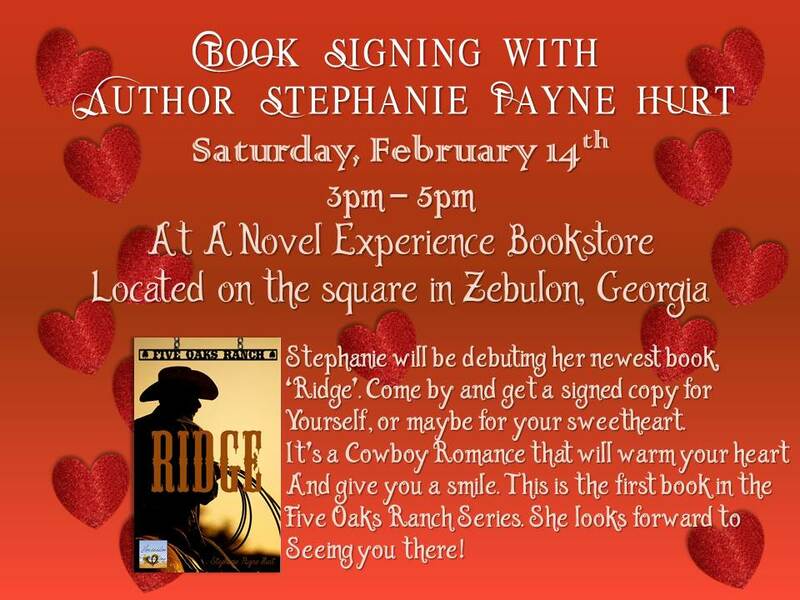 It will be February 14th from 3 -5 in Zebulon, Georgia at A Novel Experience Bookstore on the square, I will debuting ‘Ridge’ on that day which is really exciting. So if you’re in this area on Valentine’s Day come by and see me, I’d love to meet you. Stay tuned for more details to come next week! Categories: Uncategorized | Tags: Book Signing Event, Books, Bookstore, Cancer, cowboy romance, Cowboys, Romance, Sad, Valentines Day, Writers | Permalink. 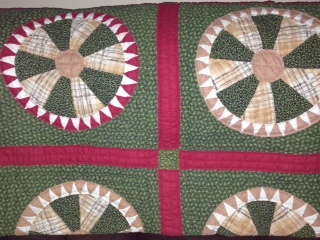 This is a quilt that I inherited from my grandmother. I lovingly put it out every winter on the back of the couch in the den. It’s really old, but well made. Of course I have several of her handmade quilts and actually several of her mothers, but this one just speaks to me. Maybe it’s the wagon wheel design, I don’t know, but it’s the subject of today’s post. As when my grandmother started this quilt more than seventy years ago, she had to have an idea of where she was going. Then she had to pick out the colors, the patterns of material and just the right backing. It’s the same when you sit down to start you books. You need a direction to go in. If you just sit down a write down words well it’s not going to mesh into a story. 1: Idea for the story. Usually it takes you by surprise… so be ready. 2: Just an idea doesn’t make a story, you’ve got to have an idea of the bones just as a quilter has a pattern or idea of how they want it to look. 3: Gather your materials. This means, put down an outline and character write up. Make sure you have most of what you need to quilt your story together. 4: Piece them together with pens. This is where you put the parts together. Don’t put the wedding before they meet. It never works out that way. Some days I write part of the story that won’t even happen until several chapters later, but I write on the top of it where it fits in. That way when I get to that part, it’s ready to sew in. 5: Once you’ve got these parts down, then write to your hearts desire. That’s the way a quilter does. They get the supplies together in usually a organized way and then they start putting it together, piece by piece. Each piece should fit just right to make it come out correctly at the end, because who wants to get to the best part and realize they left out some of the pivotal pieces that would make it come out even. Well, that’s my take on things. Of course there’s so many more steps to putting your book together, but these are just a few of the ways to quilt your story together. Make sure each masterpiece you create is the best you can do and don’t skimp on the middle to get to the end. Every quilt needs a good, well placed middle. Categories: Uncategorized | Tags: Antique Quilts, Authors, Books, characters, Outlines, Pieces, Quilting, Writing | Permalink. Here’s something I’m trying out. I write every morning for at least an hour, but if I go onto my social media sites I cut down my writing time, which is not good when I’m working on a deadline. So I’m starting tomorrow by writing first, then setting aside a short time to surf my social media sites. That way I meet my word count and get to check out my sites too. What’s your social media hang up? Does it take away writing time? Categories: Uncategorized | Tags: Social Media, Writing | Permalink.